Do you have toxic mold in your home? Maybe you notice it near your faucets, or on your window sill. Maybe you don’t physically see it because it’s in your attic, behind your wall, or in the crevices of your basement. Mold loves to grow quickly in damp, dark, warm, non-ventilated environments. Most indoor environments will have some mold, but the mold species and spore counts will vary. While I’m not a mold expert, I have firsthand experience with it’s devastation, so it’s something I don’t take lightly. My heart goes out to those recently impacted my the hurricanes and floods in Texas and Florida. After a flood, it is especially important to remove water covered items and remediate the area thoroughly. However, you don’t have to be in the midst of a flood to encounter mold. It can happen to anyone. One-quarter of the population is genetically susceptible to develop health issues from repeated exposure to mold and another trigger to their immune system. Two to four percent can develop health issues just from repeated exposure to mold alone. That’s why multiple people living in the same moldy environment may react to it differently. 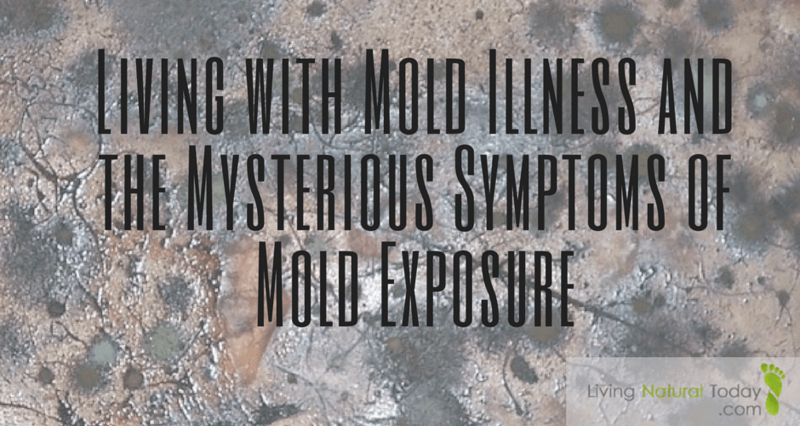 Some people, like myself, are unable to handle mold and the mycotoxins that molds release. Living with mold can be extremely challenging. Symptoms of toxic mold illness can be wide-ranging and difficult to diagnose as mold illness not only challenges your immune system by creating a chronic inflammatory response, but it also impacts the other systems in your body as well. I believe mold is a hidden danger & an underlying cause that has impacted health negatively. Diagnosing and treating mold can be difficult since many doctors don’t understand it. However, I have found that functional medicine doctors and doctors I list further below are typically more able to assist in treatment. Following are websites of information which I have found to be beneficial as I have researched toxic mold in my own case. If you have mold in your home, please address the situation and have it professionally remediated. If you are someone who experiences symptoms that doctors are unable to diagnose, I would recommend looking into mold toxicity. First off, if you don’t go to any other websites that I recommend below, I suggest reading through these two. I wish I would have had these resources when I started dealing with mold. Surviving Toxic Mold. 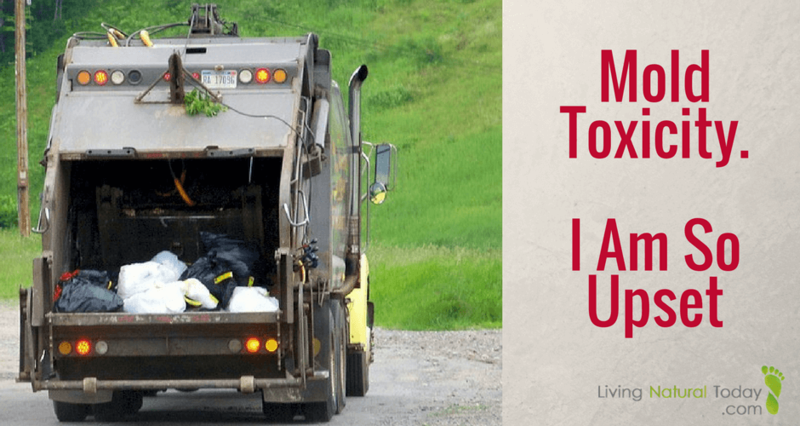 It has been a tremendous resource for me as I have dealt with my personal mold challenges. Mold Toxicity. I Am So Upset! Do You Have Mold in Your Indoor Environment? Take an indoor air quality test to find out if you are dealing with a mold problem. Honestly, I have found that cleaning mold can be difficult. I believe it probably depends on the different species. If you actually can see mold growing on your wall, don’t try to clean it yourself. You risk making the situation worse and potentially harming your health. I recommend hiring a reputable mold remediator who follows proper removal protocols. You also need to find someone who can help you get to the root cause of why the mold started to grow in the first place. Where is the water coming in? Depending on how bad the mold is and how much it has spread throughout your house, you might not be able to “clean” your items. These websites list various items in your home which might need to be tossed. Here are suggestions for natural remedies you can try on smaller areas which might have a little mold, such as around your tub, faucet, or window sill. Also, for sanitizing your clothes. I tend to agree with Jennifer’s article about essential oils and mold. I recommend reading this before trying oils. Are you Genetically Susceptible to Being Impacted By Mold? Taking the following tests will let you know if you have a genetic weakness to toxins from mold. Most traditional doctors do not recognize mold toxicity. Following are doctors and professionals who understand it. Many of them have even had their own personal experience with mold. 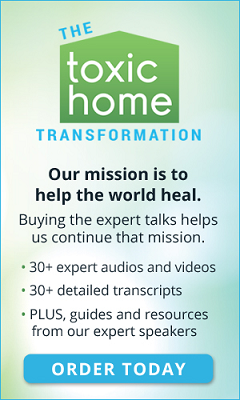 This is a page on the Paradigm Change website which summarizes links to information sources relevant to understanding and treating toxic mold illness, provided by physicians. Air Oasis Air Sanitizer – This has been a life saver for me! 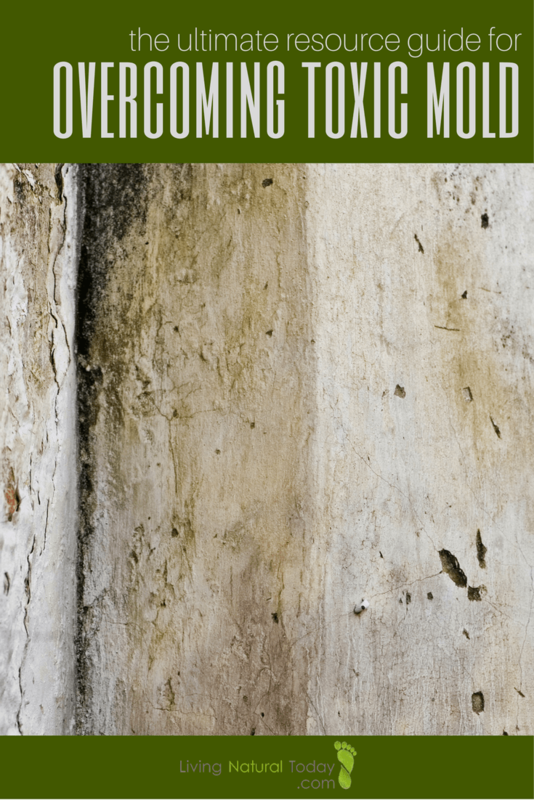 Do You Have Additional Mold Resources for Overcoming Toxic Mold? Do you know of other helpful websites and resources when it comes to mold? If so, please feel free to share them in the comments below. You just might save someone from the heartache of what mold can do. Thank you for all the resources! I was exposed to toxic mold as a teen and it was detrimental to my health. A lot of people have no clue about it! So sorry to hear that your health was impacted by mold. I can totally sympathize. You’re right – a lot of people don’t realize the damage it can do and that it could be the root cause of their health symptoms. Hope you’re doing better and still not dealing with its consequences. 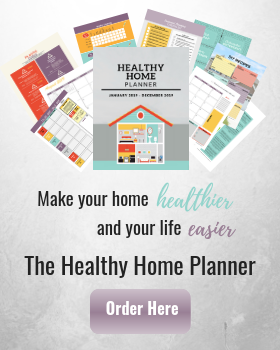 Such great information and an amazing compilation of resources as well! Mold petrifies me, like PETRIFIES me. 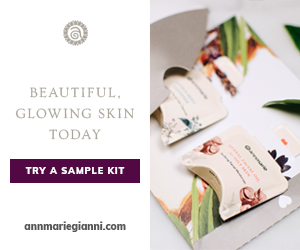 Thank you for the wonderful tips and the EO list! Mold didn’t use to scare me, but it does now after my health was so negatively impacted by it. I’m always on the lookout for it around our house. Glad that it sounds like you are too. Thanks for stopping by.